It is indeed a nature’s blessing to mankind to create herbs like turmeric. Like Oxygen for breathing, turmeric is rather a boon for imparting utmost heath benefits to human. From tip to toe, from liver to heart, from Blood to bones and skin to eyes, there would be hardly any system where turmeric doesn’t have any key role in therapeutic implication. It is probably a single herb used in foods, medicines, cosmetics, dyes, chemicals and toiletries as an active ingredient. Sydler’s plays a gigantic role in organic cultivation, farming, cleaning, preserving, powdering, extracting the various forms like ethanol extract, petroleum ether extract, alcoholic extract, crude ether extract, chloroform extract, aqueous extract, volatile oil, curcumin, At-turmerone, Methylcurcumin, Demethoxycurcumin, Bisdemethoxycurcumin and Sodium curcuminate. 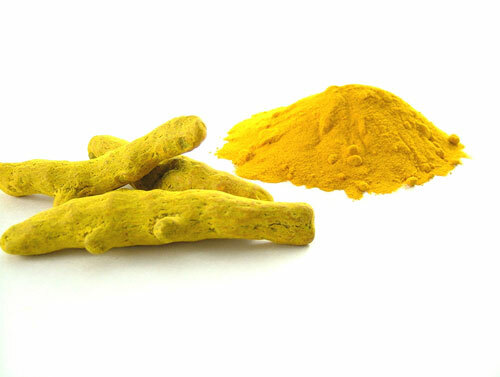 Sydler therefore is one gateway to all the requirements of Turmeric and related variants or derivatives, whether in crude form or fraction.